Per his military service record (regimental no. 2196), Percy Walter Holpen was born at Brisbane, Queensland. He gave his age as 21 years and 11 months, his marital status as single, and his occupation as carter. His description on his medical was height 5 feet 9 inches tall, weight 172 lbs., with a fair complexion, blue eyes, and light brown hair. His religious denomination was Church of England. He claimed that he had no previous military service. 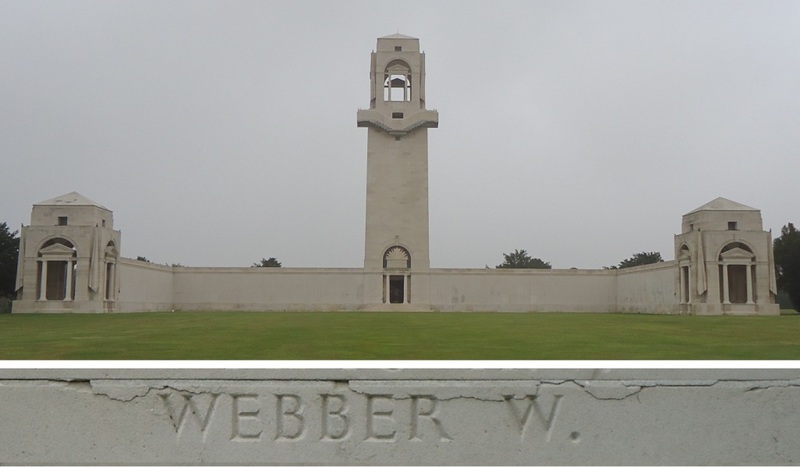 According to his Attestation paper in his service record he joined on 16th October 1915, when the Coo-ees were in Wellington. 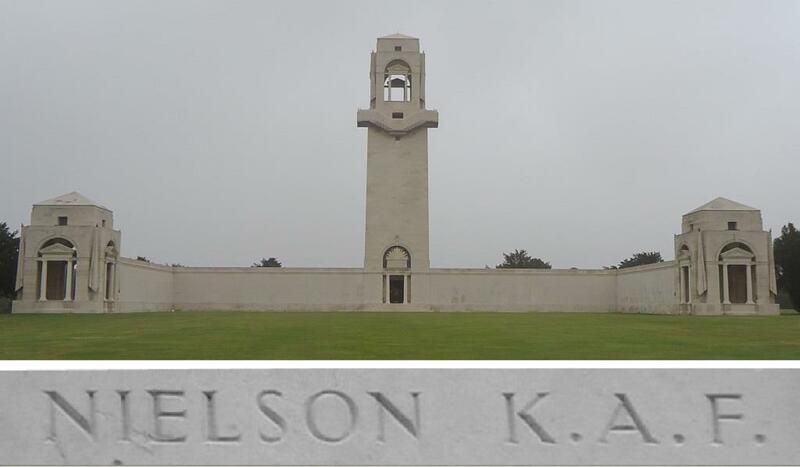 He did a preliminary medical at Wellington on 16th October 1915, and was provisionally accepted for enlistment at Dripstone by Captain Nicholas on the 19th October 1915. 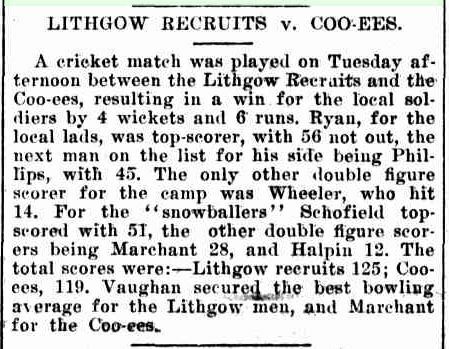 He completed his medical on the 11th December 1915 at Liverpool, and was attested at Liverpool on the same day, with his service dated from 16th October 1915. 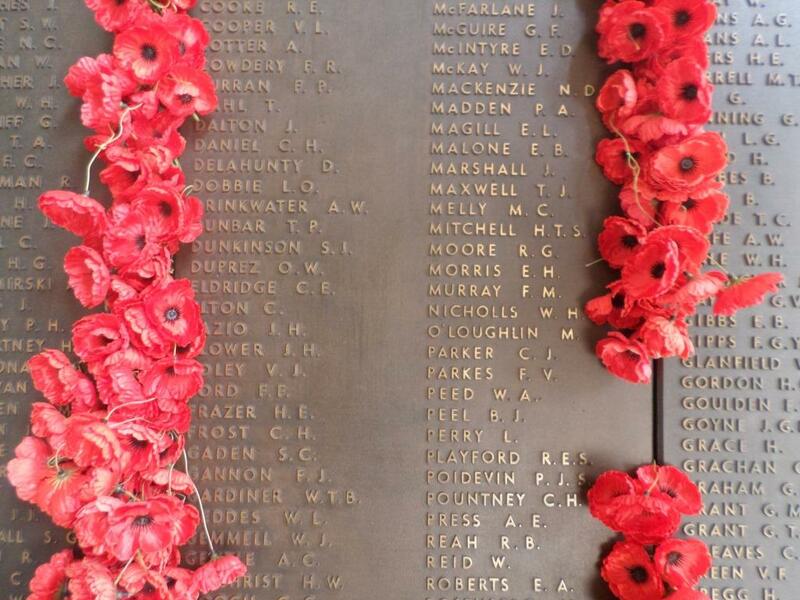 On his embarkation roll his address at time of enrolment was 84 Walker Street, Redfern, Sydney, N.S.W., and his next of kin is listed as father, Walter Holpen, 84 Walker Street, Redfern, Sydney, N.S.W. 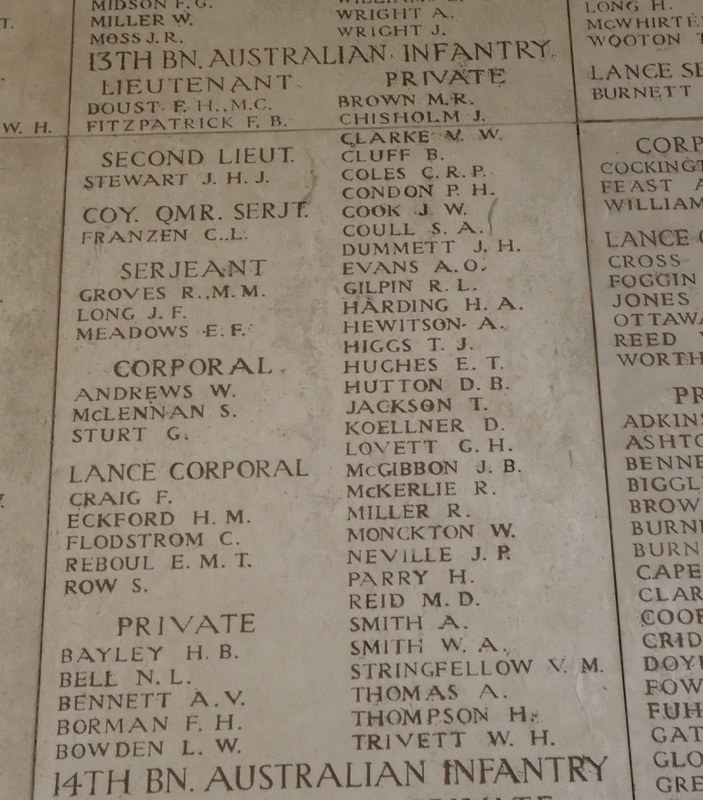 On 21st March 1916 Trooper Holpen departed Sydney on the HMAT A26 Armadale, arriving in Egypt on the 24th April 1916. He was sent to the 1st Light Horse Training Regiment at Serapeum. 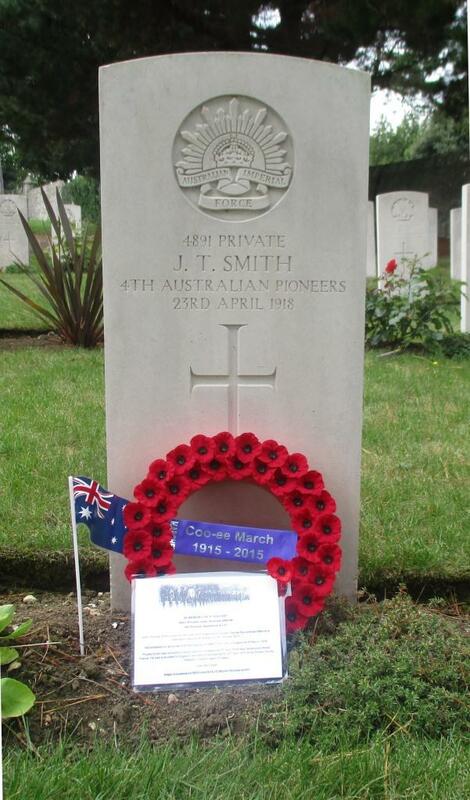 On the 1st May 1916 he was transferred to the 4th Pioneer Battalion. On the 4th June 1916 Private Holpen left Alexandria aboard the Transport Scotian bound for France, arriving at Marseille on the 11th June 1916. 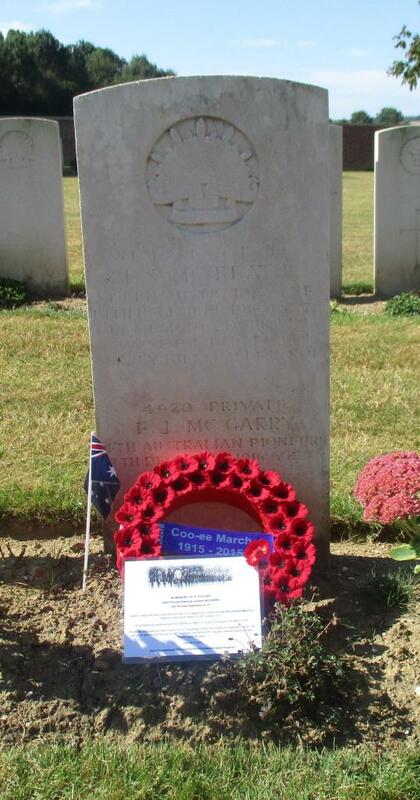 On the 10th July 1916 Private Holpen marched out of the 4th Pioneer Battalion whilst it was engaged in works in the vicinity of Fleurbaix, France, for transfer to the 46th Battalion. 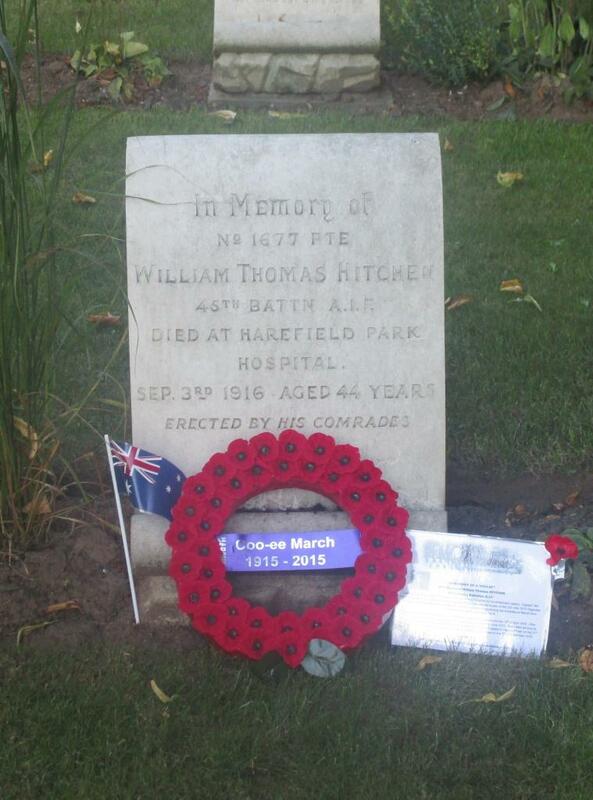 He marched into the 46th Battalion the next day whilst it was being relieved from the trenches in the vicinity of Sailly, France. 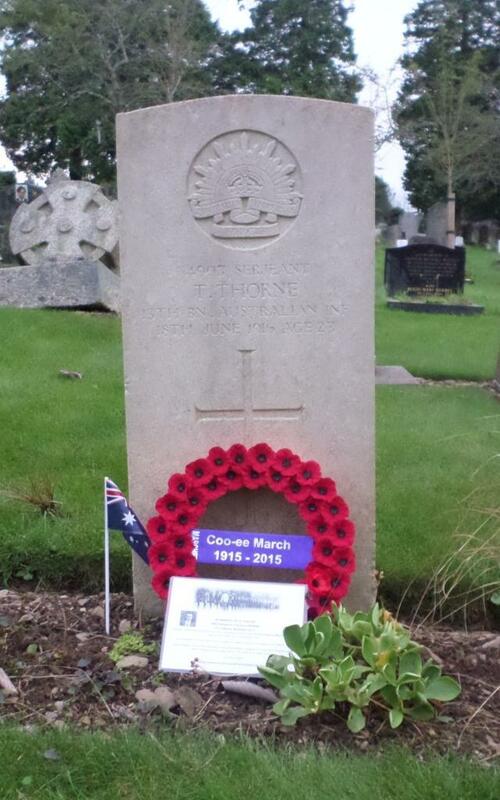 On the 25th August 1916 Private Holpen was admitted to the 13th Field Ambulance sick. 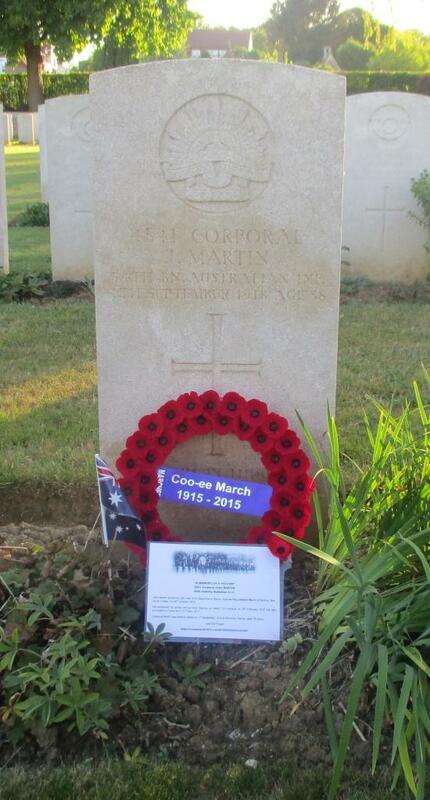 On the 28th August 1916 he was moved to the 1st Australian Rest Station. 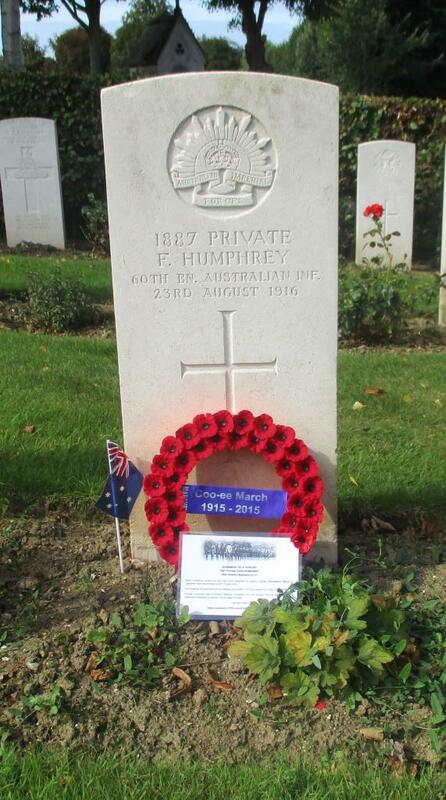 On the 4th September 1916 he was discharged to return to duty. 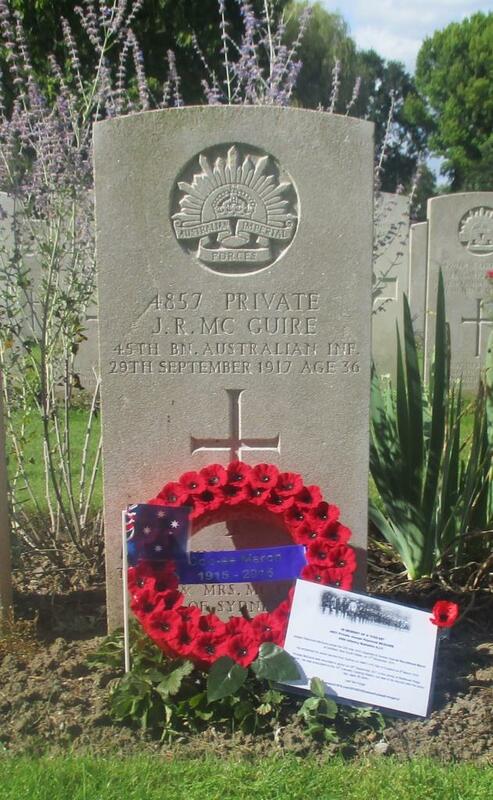 He rejoined the 46th Battalion the next day whilst it was resting at Rubempre, France, after coming out of the trenches in the vicinity of Poziers, France. On the 1st December 1916 whilst the Battalion was engaged on road making at New Charlton Camp, Bazentin, France, Private Holpen was charged with insolence to an officer and absenting himself without leave thereby missing a duty which devolved to another soldier. He was awarded 7 days Field Punishment no. 2 and fined one day’s pay. On the 27th December 1916 Private Holpen was charged with being absent without leave from 2100 on the 20th December 1916 till 1330 on the 21st December 1916 whilst the Battalion was training at new Carlton Camp, Baxentin, France. He was fined a total of 16 days forfeiture of pay. 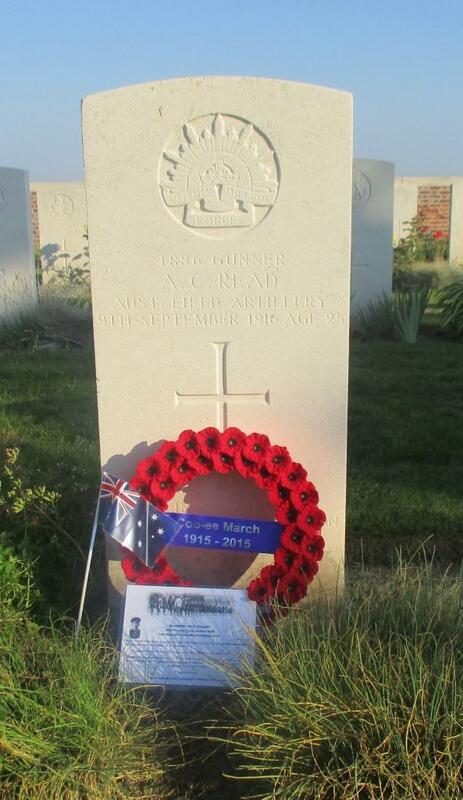 On the 18th January 1917 when the 46th Battalion was manning the front line trenches in front of Fricourt, France, Private Holpen was wounded in action, receiving a gun shot wound to his chest. Private Holpen was evacuated to a Casualty Clearing Station. 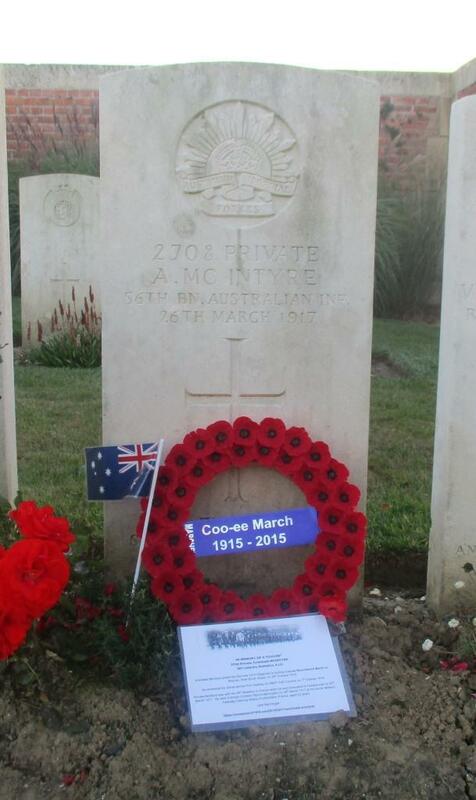 On the 24th January 1917 he was admitted to the 3rd Stationary Hospital at Rouen, France. 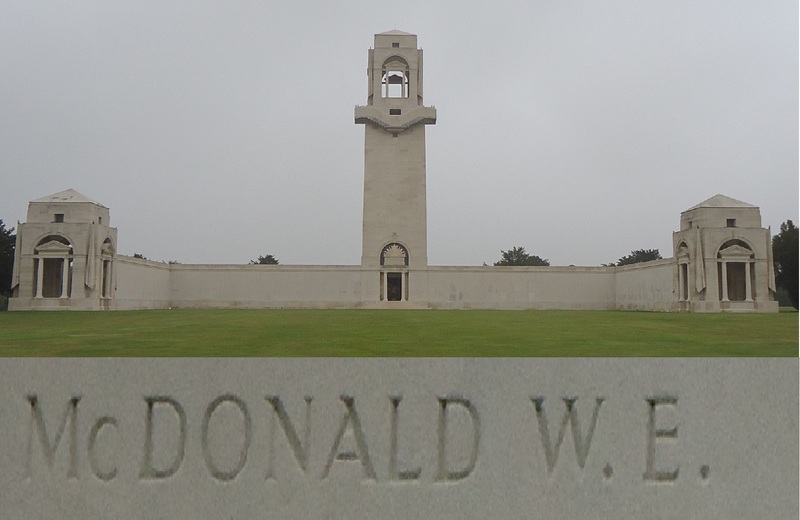 On the 28th January 1917 he was placed aboard the Hospital Ship Warilda at Le Harve, France, for transport to England. He arrived the next day and was admitted to the 1st London General Hospital. Private Holpen was discharged from the 1st London General Hospital on the 24th March 1917, and granted Leave, to report to the Training Depot at Wareham, England, on the 4th April 1917. 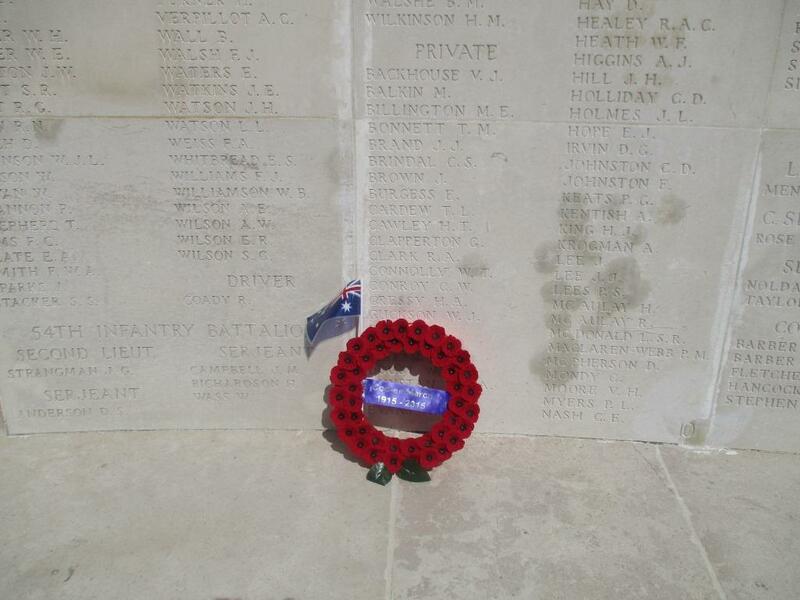 On the 10th May 1917 Private Holpen was transferred to the 65th Battalion that was training at Ludgershall, England. 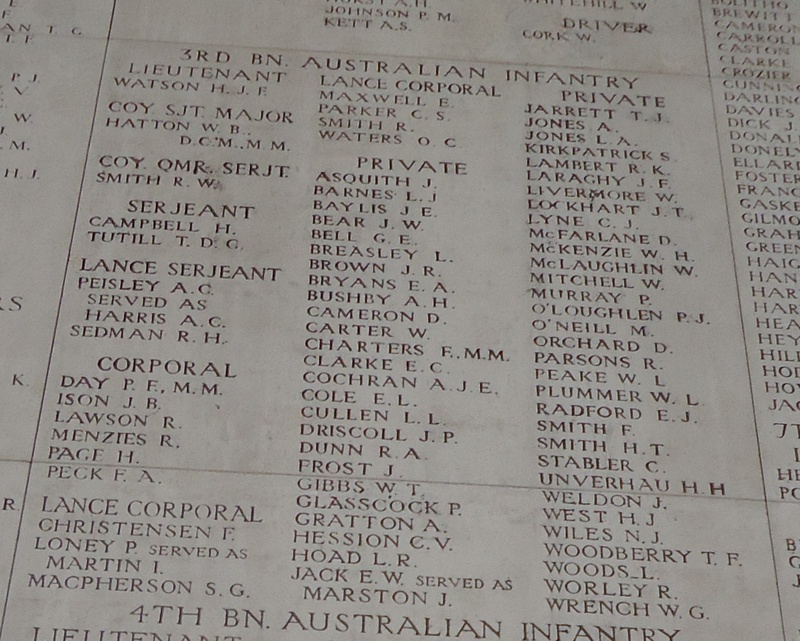 On the 26th June 1917 Private Holpen was charged with being absent without leave from 1200 on the 24th June 1917 till 1530 on the 25th June 1917. He was awarded 6 days Field Punishment No. 2 and forfeiture of 8 days pay. 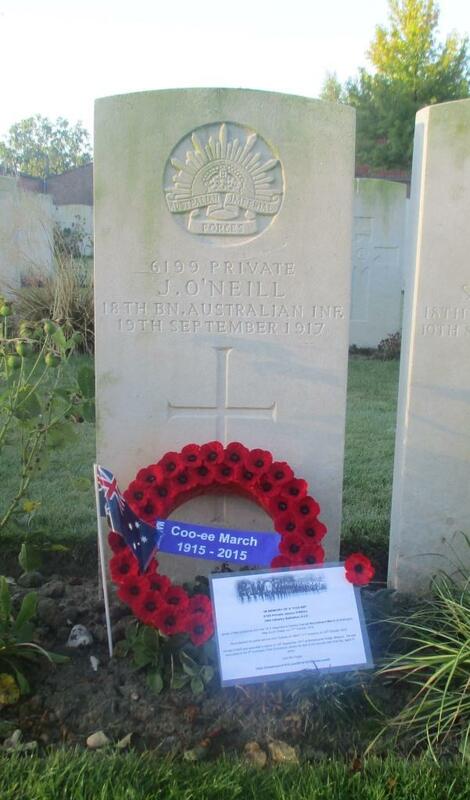 On the 19th September 1917 Private Holpen was transferred to the overseas Training Brigade for return to the 46th Battalion and France. 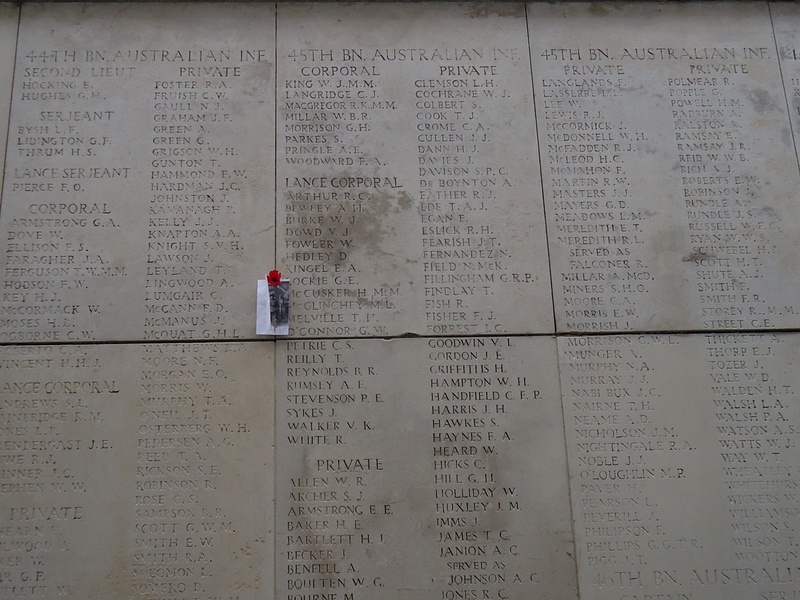 On the 20th September 1917 Private Holpen was charged with being absent without leave from 1700 on the 18th September 1917 till 2200 18th of September 1917. He was fined a total of 12 days pay. 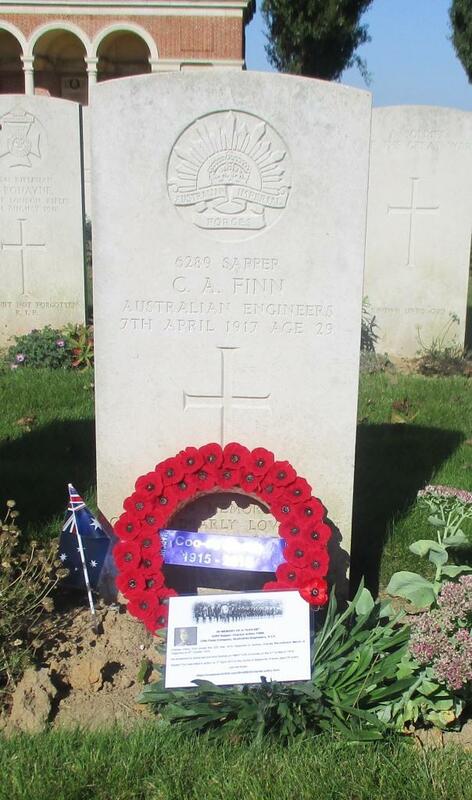 On the 4th October 1917 Private Holpen was charged with being found beyond the limits Field by AIF Depots Orders without leave. He was awarded one day Field Punishment no. 2. 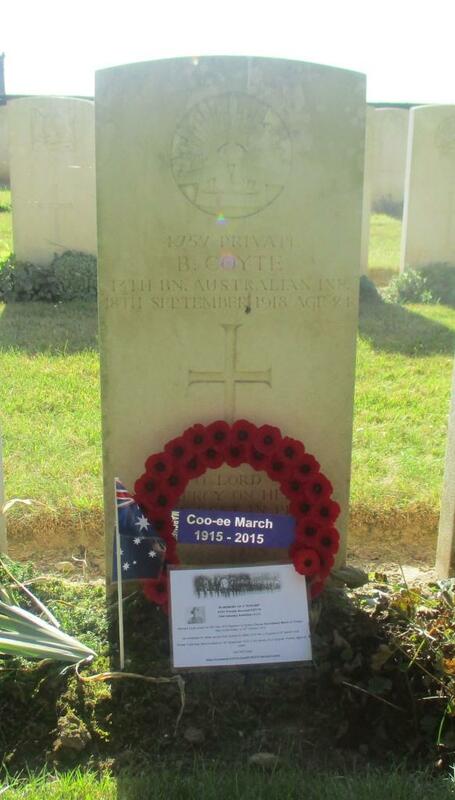 On the 14th October 1917 Private Holpen departed Southampton, England, for France, arriving at Le Harve the next day where he marched into the 4th Australian Division Base Depot. 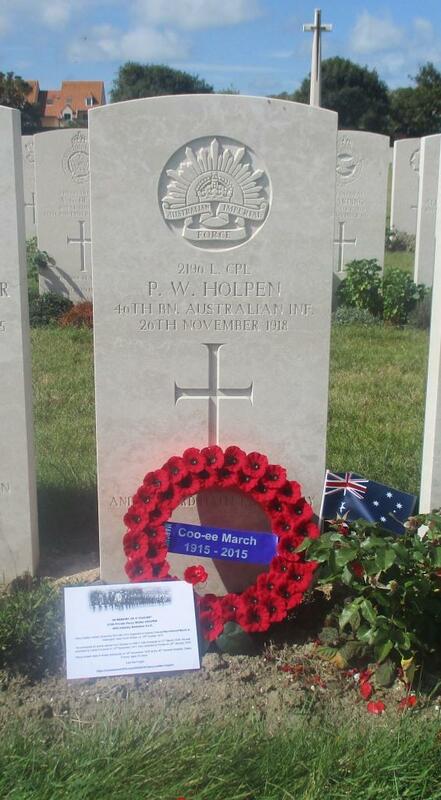 Private Holpen left the 4th Australian Division Base Depot on the 18th October 1917 to rejoin the 46th Battalion. 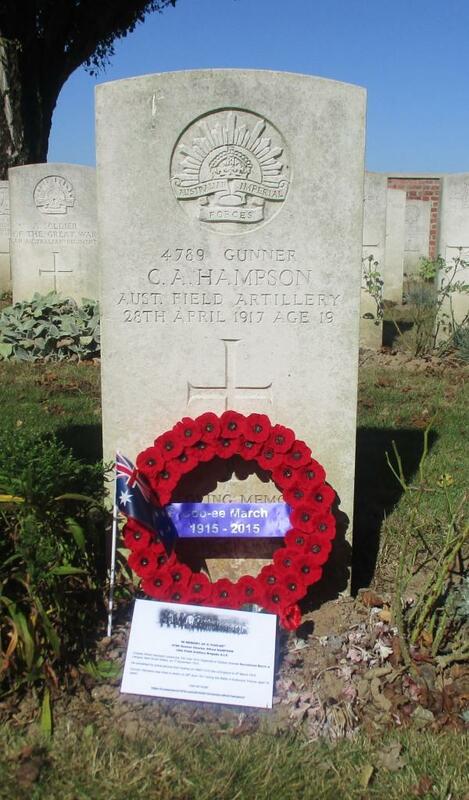 He arrived at the 46th Battalion on the 19th October 1917 whilst it was in action around Ypres, Belgium. 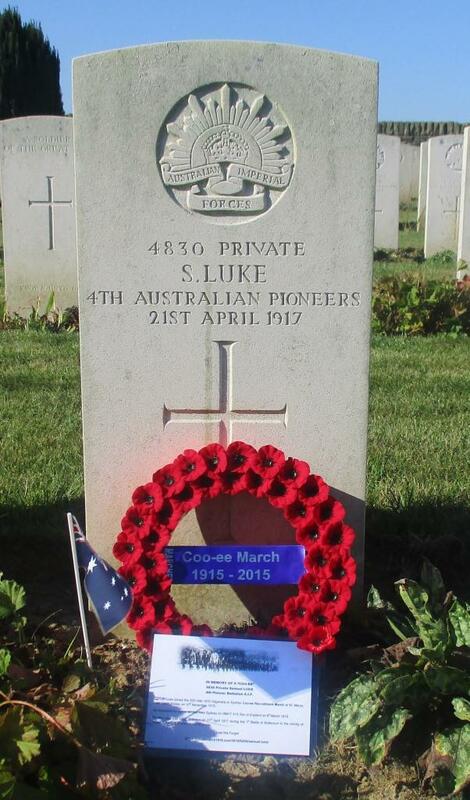 On the 12th November 1917 he was promoted to Lance Corporal while the Battalion was resting at Coyceques, France. 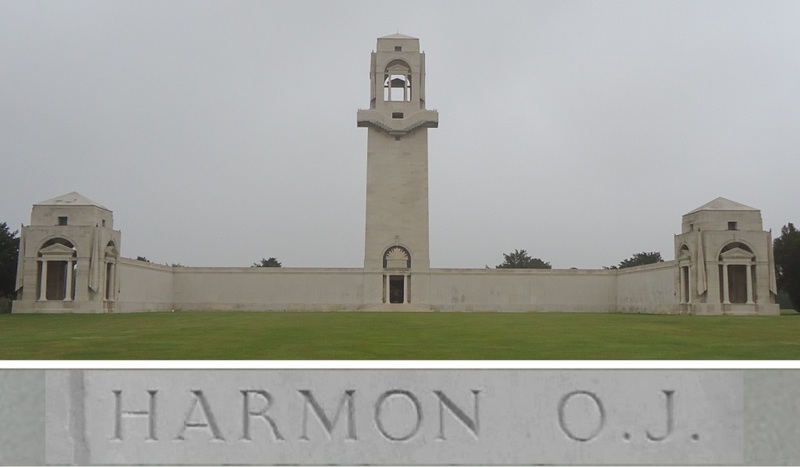 On the 25th January 1918 the 46th Battalion was conducting training at Perrone, France. 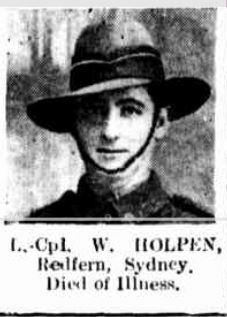 Lance Corporal Holpen was charged with being absent without leave from 2100 on the 6th January 1917 till 1830 on the 7th January 1917. He was demoted to Private and fined 2 days pay. On the 23rd April 1918 a Field General Court Martial was held where Private Holpen had been charged with Desertion being absent without leave from the 31st March 1918 to the 13th April 1918. He was found Guilty and sentenced to 5 years Penal Servitude. On the 20th May 1918 the 5 year sentence was suspended. However, Private Holpen was soon in trouble again, being charged with escaping from confinement and being absent without leave from 27th May 1918 to 1st June 1918. On the 25th June 1918 another Field General Court Martial was held where Private Holpen was charged with this offence. He was found Guilty and sentenced to 2 years imprisonment with hard labour. On the 27th July 1918 Private Holpen was admitted to the No.7 Military Prison to undergo his 5 year and 2 year sentences concurrently. On the 7th September 1918 the 5 years penal servitude was commuted to 2 years imprisonment with hard labour. 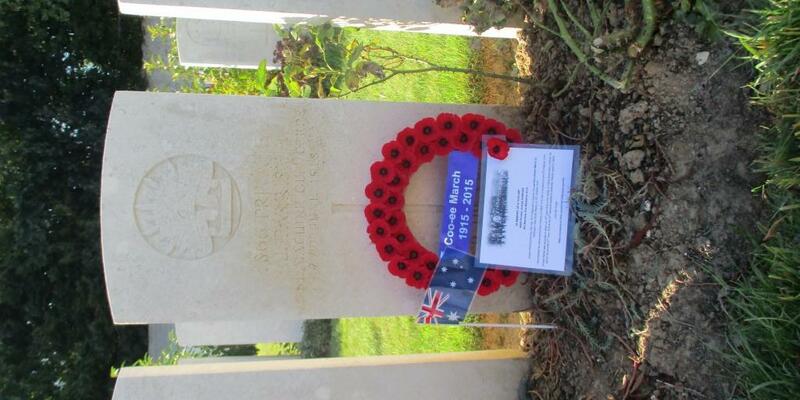 On the 19th November 1918 Private Holpen was admitted to the 30th General Hospital at Calais suffering from Influenza. 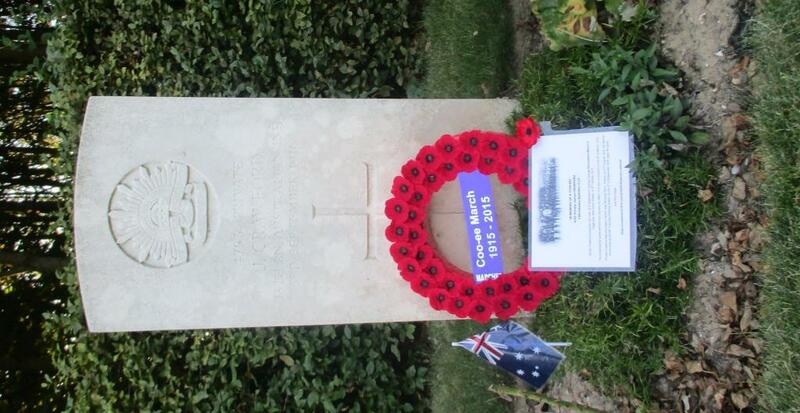 On the 23rd November 1918 Private Holpen was listed as seriously ill, and on the 26th November 1918 he succumbed to the illness and died. 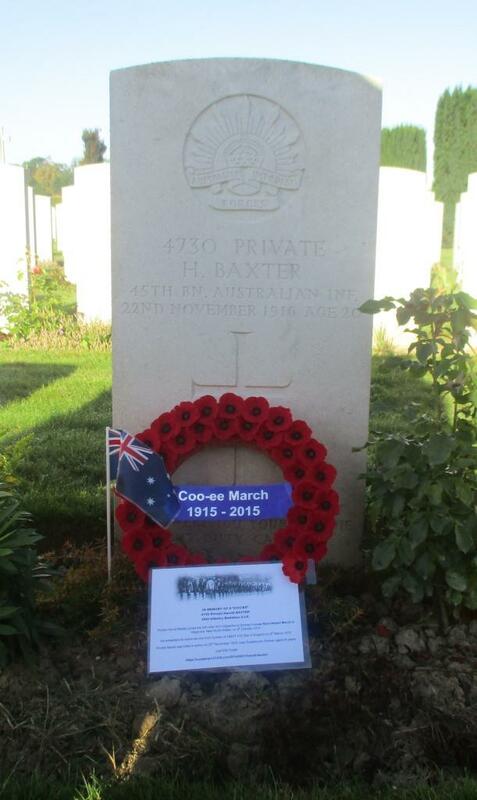 Private Holpen was buried at the Les Baraques Military Cemetery at Calais, France. 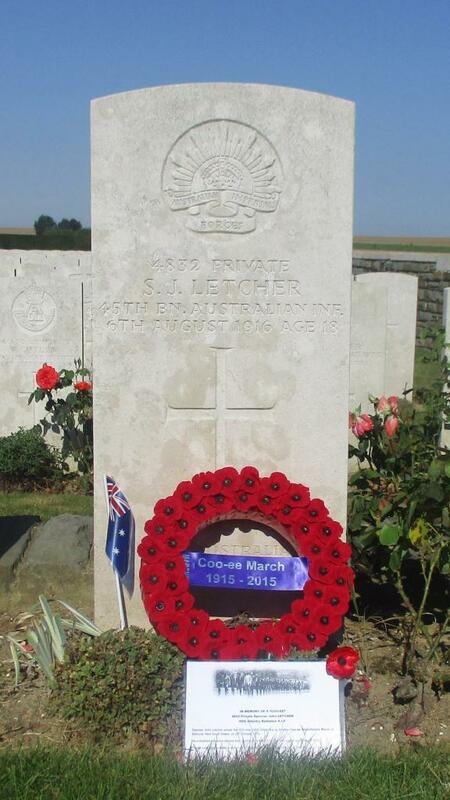 Percy Walter Holpen has the rank of Lance Corporal inscribed on his headstone. Percy Walter Holpen gave incorrect details about his age when he joined the Coo-ees. 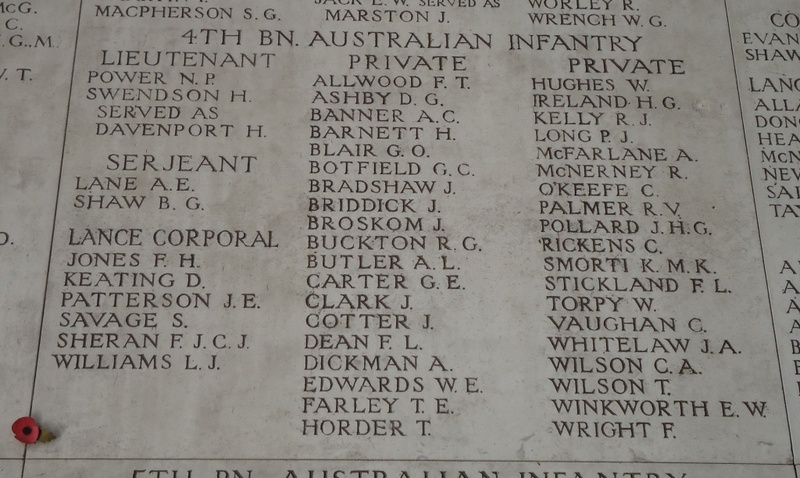 His father Walter Holpen gave the particulars on his Circular for the Australian War Memorial Roll of Honour after the war, and said his son was only 20 years of age when he died. 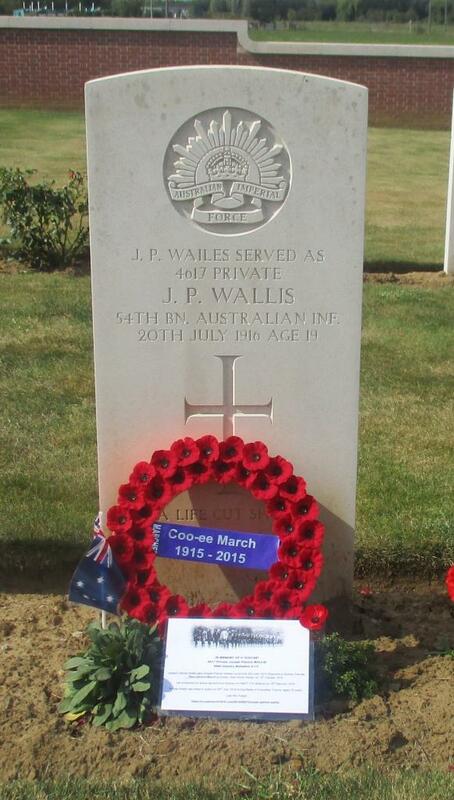 He was born on the 9th January 1898, according to his Queensland birth registration under the name of Walter Percival Holpen, the son of Walter and Sarah (nee Jackson) Holpen. 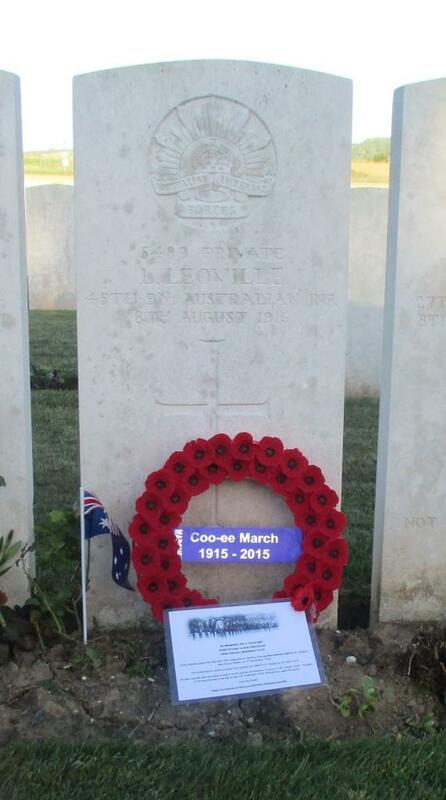 He would therefore have only been 17 years and 9 months of age when he joined the Coo-ees in Wellington on 16th October 1915. After our arrival in France on Thursday 28th August 2014 we picked up our second hire car, and drove the short distance to Les Baraques Military Cemetery at Sangatte in Calais, France. According to the Commonwealth War Graves Commission website http://www.cwgc.org/, Les Baraques Military Cemetery contains 1303 Commonwealth graves from the First World War, as well as 250 war graves from other nationalities, and also 7 Second World War burials. Percy Walter Holpen, a carter who joined the Coo-ees at Wellington, is the only Coo-ee buried in this cemetery. 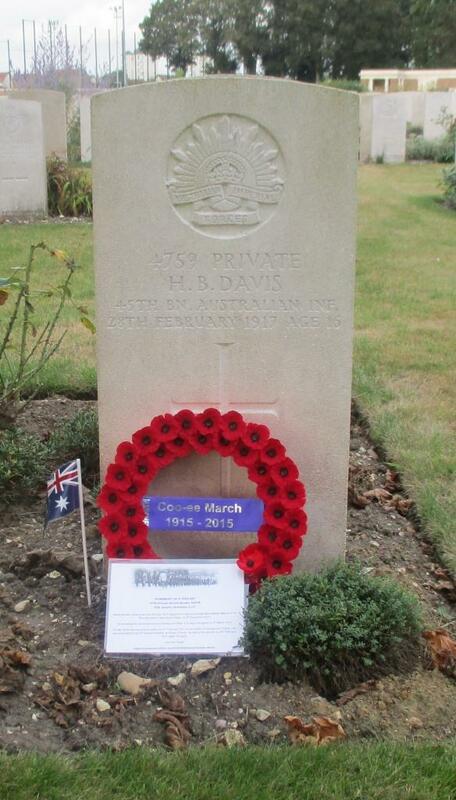 He died of illness on 26th November 1918 from influenza, while in hospital at Calais. 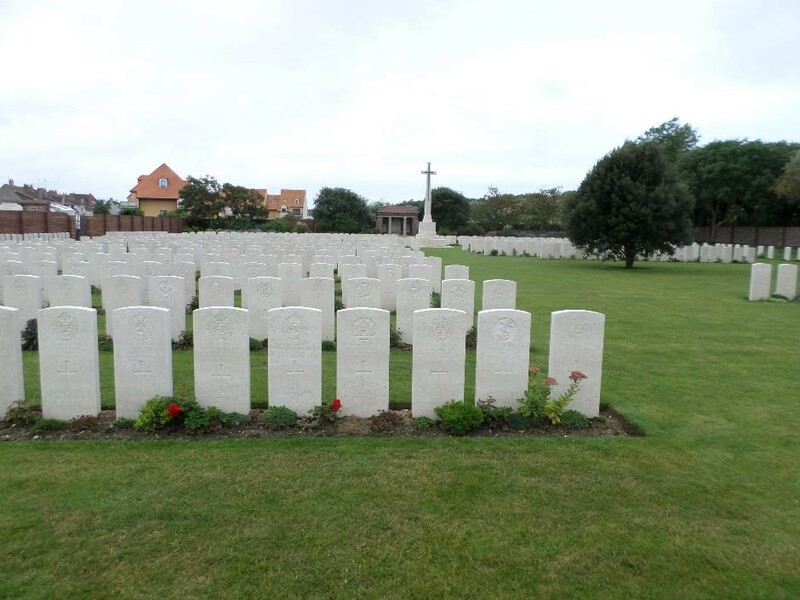 The photograph below shows Percy Walter Holpen’s headstsone (fourth from right in centre) at Les Baraques Military Cemetery. 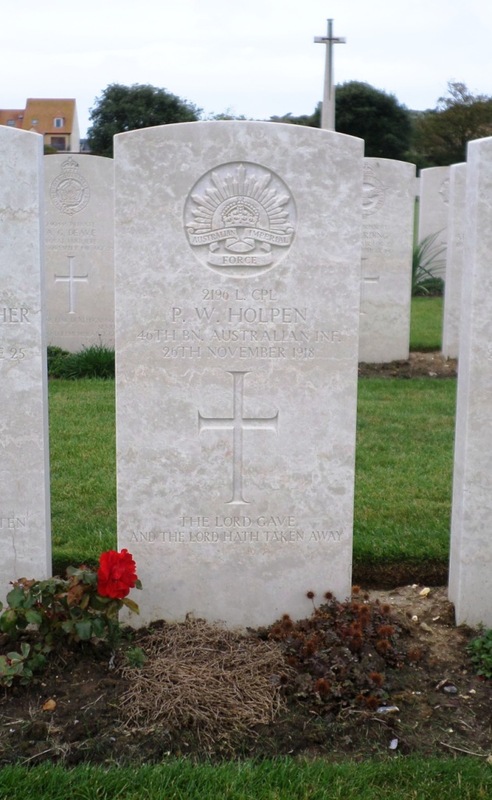 A photograph of the headstone on Percy Walter Holpen’s grave will be added to his individual blog entry, and form part of a Roll of Honour for the fallen Coo-ees on this blog, after our return to Australia.